Years after reaching Hyderabad with dreams of becoming a hero, upcoming actor Uday Kiran has now landed himself in jail. 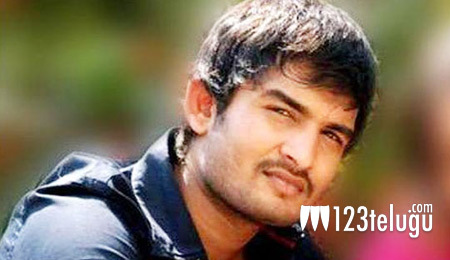 Yesterday, a local court sentenced Uday Kiran to 1-year in jail in a drunken brawl case where the actor allegedly created ruckus and caused damage at a popular star hotel in Hyderabad. Last month, Uday Kiran was arrested by Hyderabad police after he created nuisance at a star hotel’s pub, demanding the staff to serve him alcohol even after the service hours. He resorted to violence in an inebriated state, after the pub’s staff politely refused to oblige his demand. Several cases were filed against Uday Kiran in Jubilee Hills, Madhapur and his hometown Kakinada police stations and he was later sent to judicial remand at Chanchalguda jail. The city police also registered PD act against the actor, making things even more difficult for him.